It was reported on Monday morning that redshirt senior Ricky Doyle of FGCU men’s basketball will miss the remainder of his final collegiate season due to a congenital back issue. Doyle transferred to FGCU from the University of Michigan during the 2016-17 season and has played for the Eagles for the past two seasons. 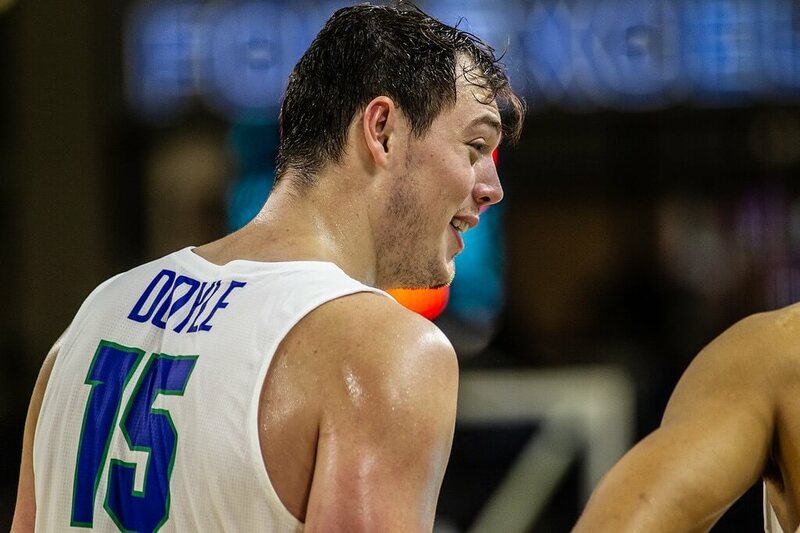 So far in the 2018-19 season, Doyle has played in 12 of FGCU’s 18 games and started in three of these games. He has scored 39 points overall, while also recording 21 rebounds and carrying an overall shooting percentage of 46.9 percent from the field. As a redshirt junior, Doyle ranked third on the team in field goal percentage with a .558 percent from the field (53-95). 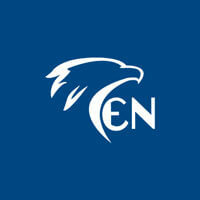 He also started 13 of 26 games played and led the Eagles in blocks with 20. Prior to his FGCU career, Doyle played in 67 of a possible 68 games throughout two seasons with the University of Michigan, starting 30 of these games. He averaged 4.9 points, 2.5 rebounds and shot 62.4 percent from the field, also reaching double-figure points in 10 games. The FGCU men’s basketball team, though suffering the loss of prominent player in Doyle, will head back to the court to play Kennesaw State University in Kennesaw, Georgia on Saturday, Jan. 19 at 4:30 p.m.